Applications are open for Winter 2019.20! WE LOVE WORKING HERE. This is the place to share your love of snow, develop professionally, make friends, and have a lot fun. Although we are Vancouver's only Big Mountain experience, we take pride in maintaining a small mountain, friendly work environment. You won't just be another number here. 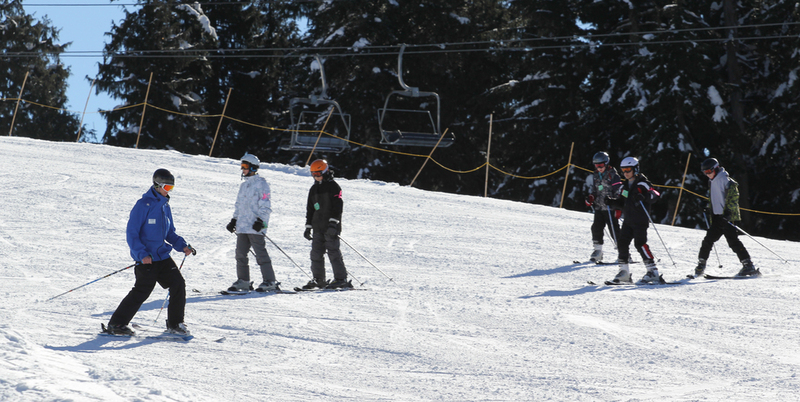 Cypress Mountain offers the MOST TERRAIN & HIGHEST ELEVATION out of all 3 mountains on the North Shore of Vancouver. That means more riding and better snow! We are proud to offer a successful PROFESSIONAL DEVELOPMENT program with goal setting, next level certification preparation, shadowing opportunities for new instructors, and opportunities for up-and-coming trainers. We can also help you get to the next level with our CERTIFICATION SPONSORSHIP programs. Didn't find what you were looking for? Check out our EMPLOYMENT page for opportunities in other departments at Cypress. For more information about these positions and other positions at Cypress.